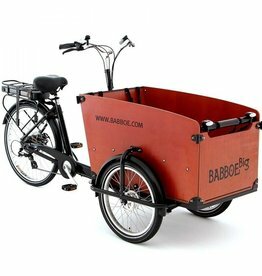 The Babboe Big, the number one selling cargo bike in Holland, is a top quality family bike with an intelligent design. It makes transporting young children fast, easy, fun and stress free. 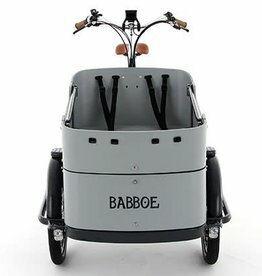 The Babboe Curve provides the ultimate riding experience for families. This cargo tricycle can carry up to four children with room for groceries, toys, or whatever. 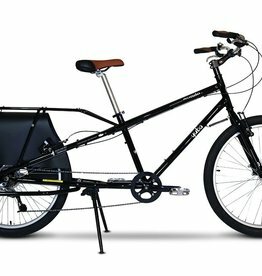 The Yuba Mundo V4 7 speed cargo bike is rock solid, nimble, and full of possibility; it’s a workhorse through and through.